Dichanthelium lanuginosum (Elliott) Gould var. thermale (Bol.) Spellenb. 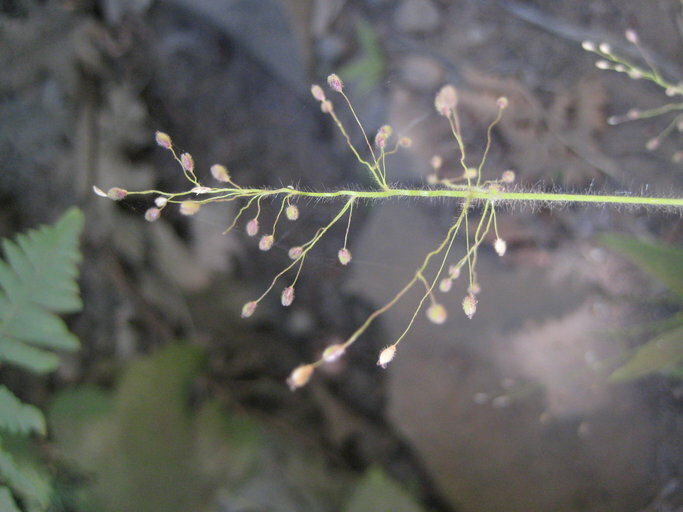 Dichanthelium lanuginosum var. 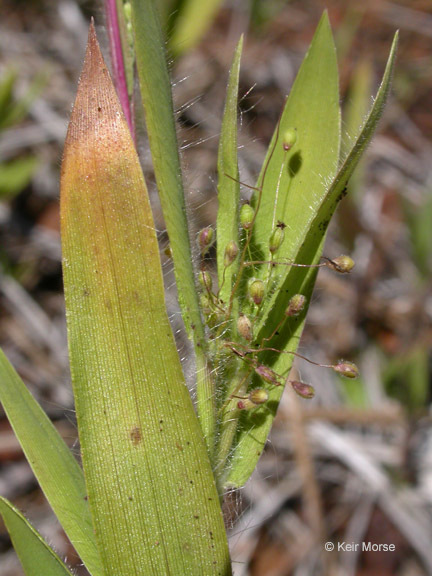 thermale, a monocot, is a perennial grass that is native to California, and is endemic (limited) to California. 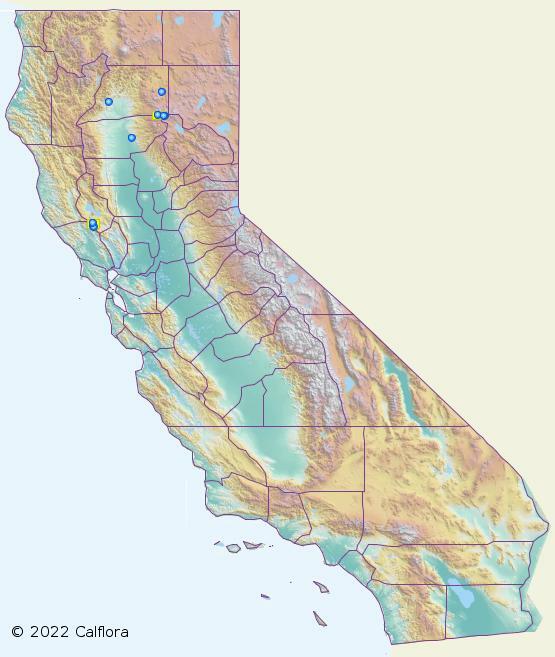 It is listed by the State of California as Endangered . NOTE: Dichanthelium lanuginosum var. thermale is no longer an active name. 0000 0000 0208 0339:!0000 0000 0709 2270:! 2008 Keir Morse:!2009 Julie Kierstead Nelson:! :! :!